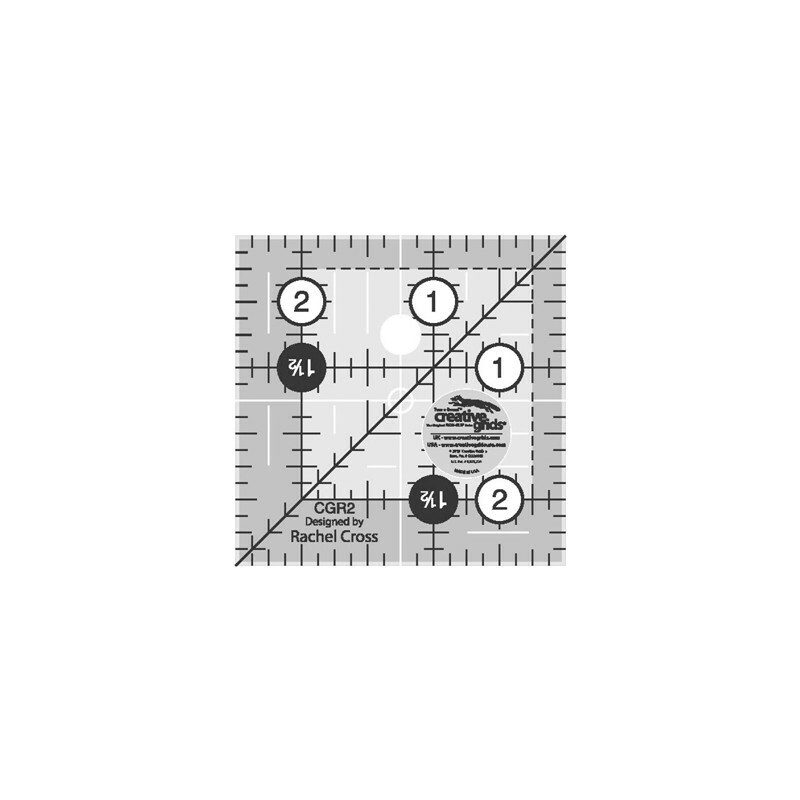 NON-SLIP – Use: For foundation piecing, drafting, trimming threads or adding 1/4″ seam allowance to templates. Use even in scrapbooking and other crafts. includes 1/2 inch mark for your 1/4″ seam allowances.